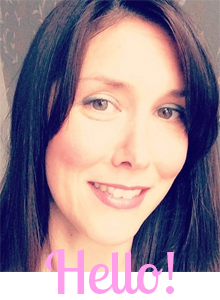 I ♥ Motherhood: My Debenhams Outfit for the MAD Blog Awards! 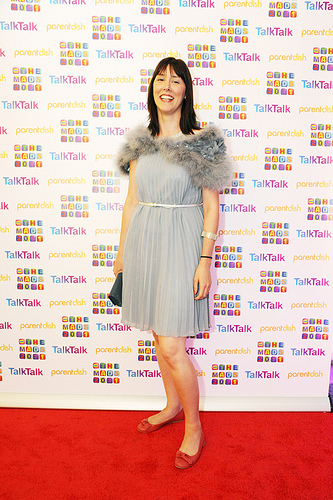 I was lucky enough to be dressed by Debenhams for my night out at the MAD Blog Awards. Having not long had a baby I wasn't all that confident about my body and my sense of style disappeared long ago. So it was great for someone else to look for my outfit. I was given the full personal shopper treatment, a lovely guy called Peter ran around the store selecting a few dresses for me to try out and once the dress was selected he went off to source me some fab accessories! I particularly loved the fluffy stole from Debenhams designer range. My final outfit was a gorgeous Debut by Debenhams Dress, fluffy stole was J by Jasper Conran, bag was Star by Julien MacDonald and coral shoes were from Faith. I didn't realise that the personal shopper service is completely free and I truly believe that this method of shopping found me my party outfit a lot quicker than I would have done on my own. I felt like a winner on the night even I didn't win my category and that is all thanks to Peter and Debenhams. Thank you so much for making me look the part at The MAD Blog Awards. Wow, you look stunning, did you get to keep the outfit?